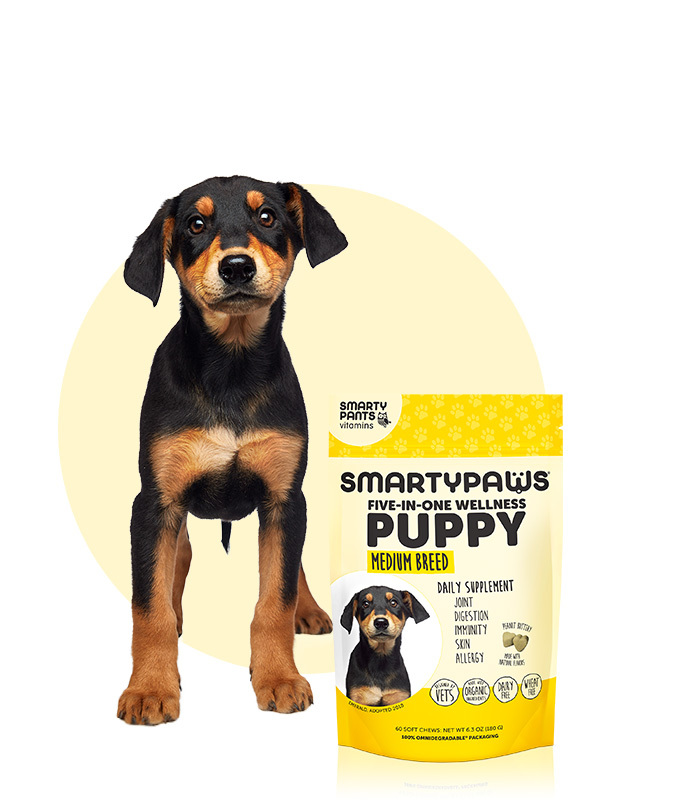 That’s why we created a custom multifunctional health supplement to support the canine companions in our lives. 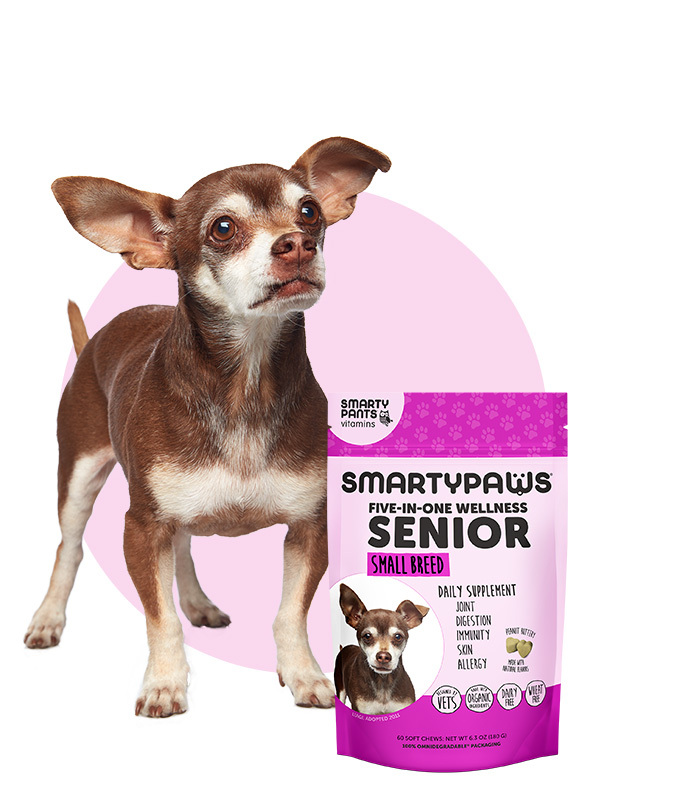 Health Supplements For Dogs, Are You Sure? 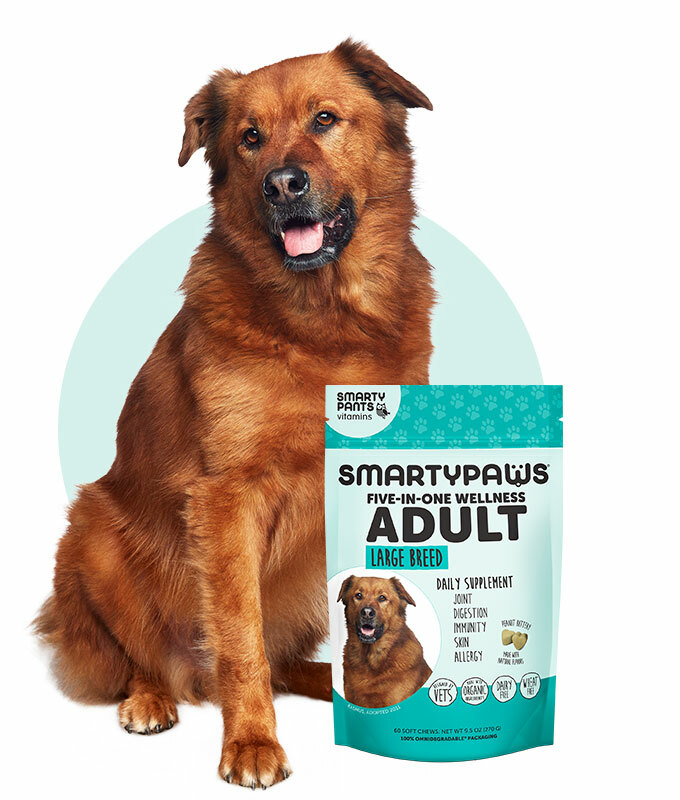 Because just like humans, every dog is different. 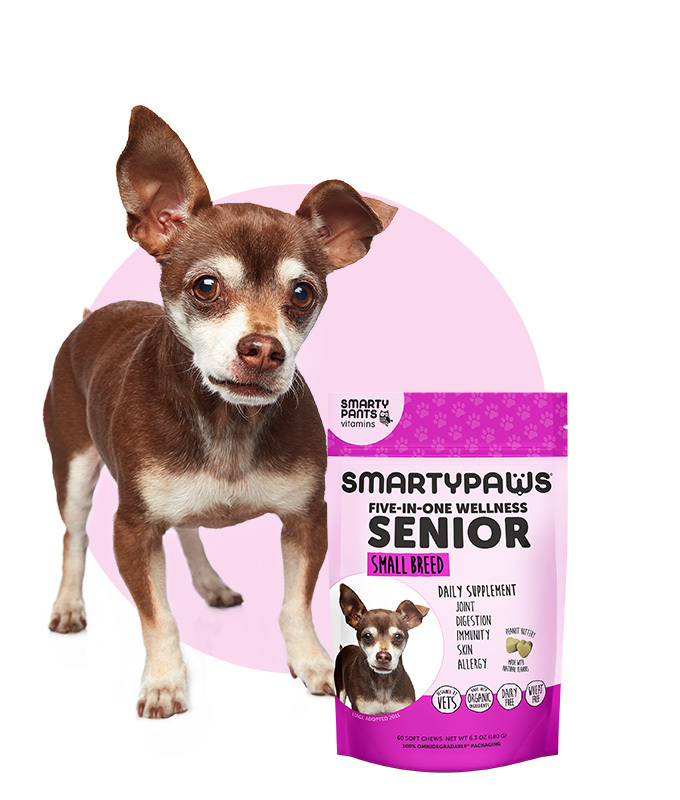 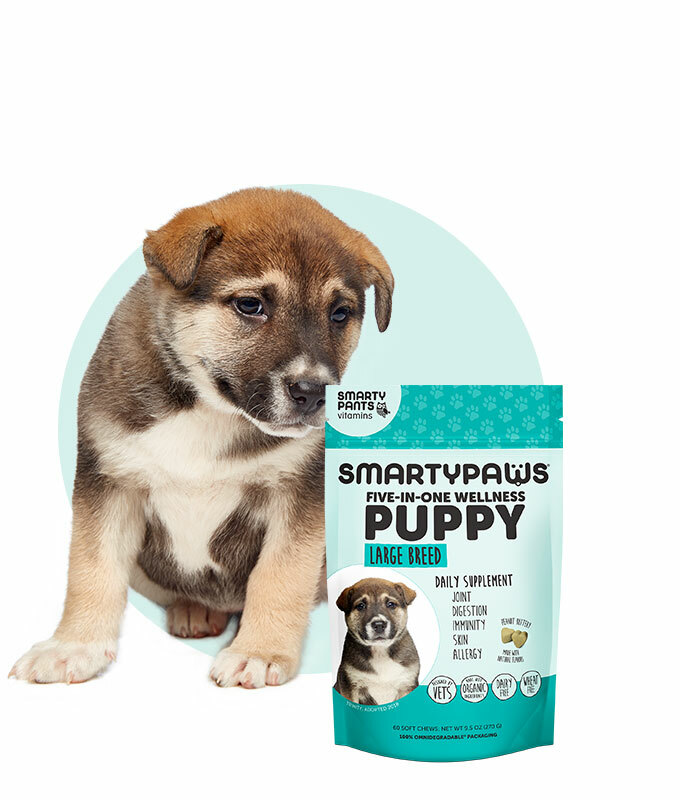 So, our SmartyPaws multifunctional health supplements are customized by size and stage. 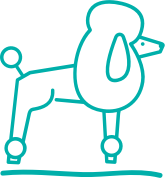 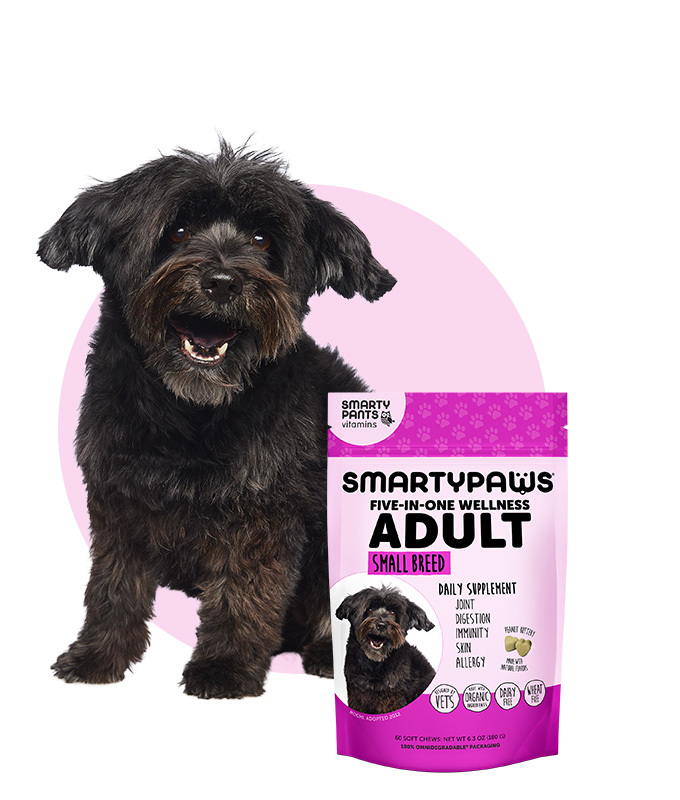 Our formulas were created by some of the top minds in veterinary medicine (our Veterinary Advisory Board) to help your dog live a happy and healthy life. 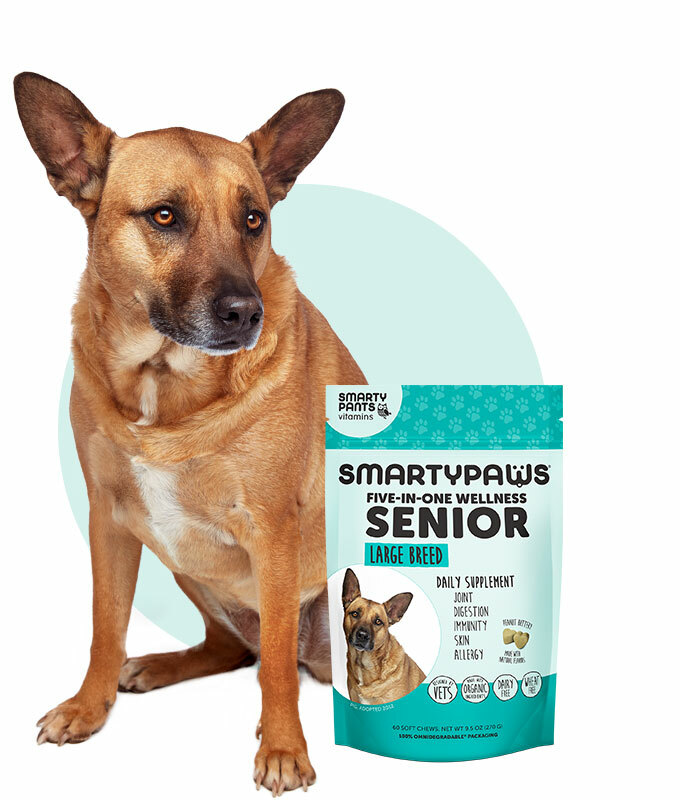 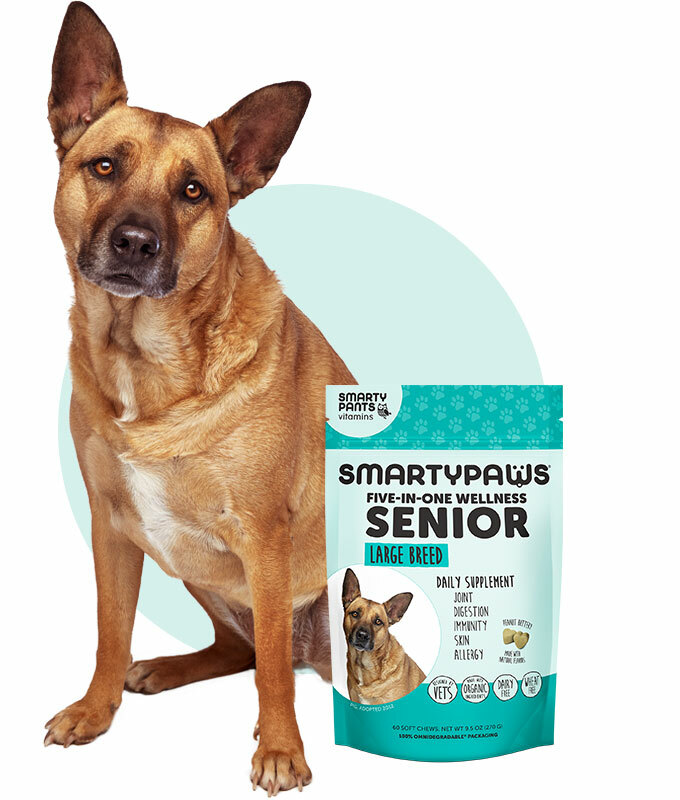 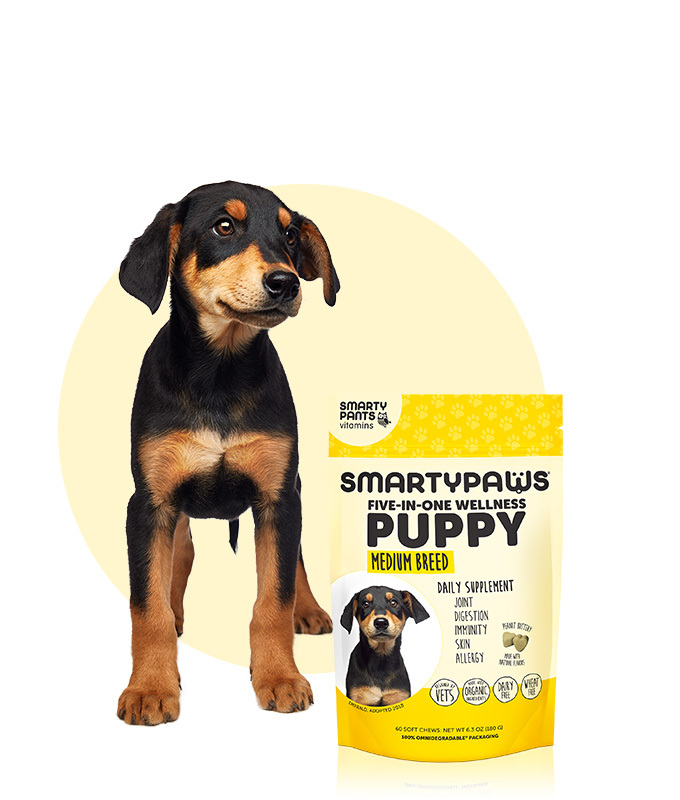 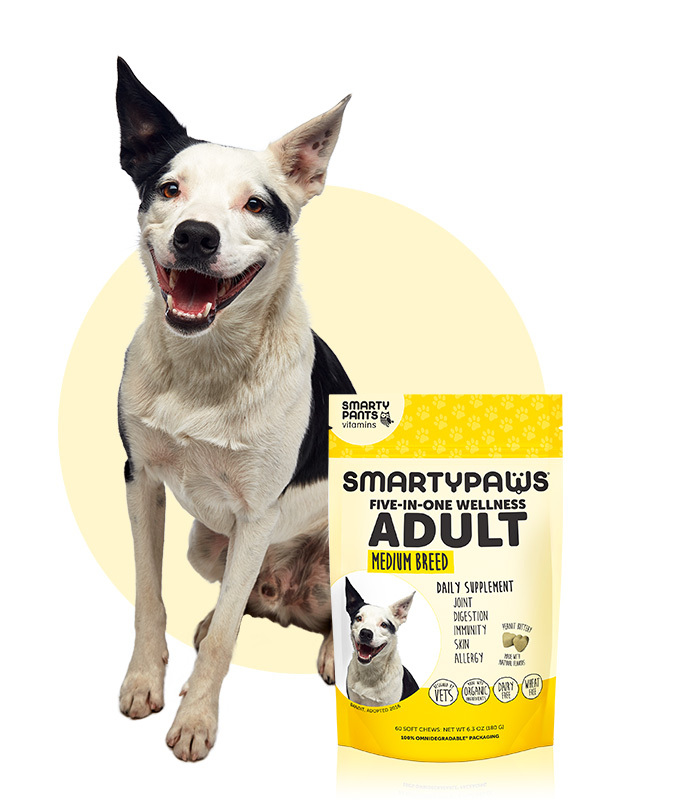 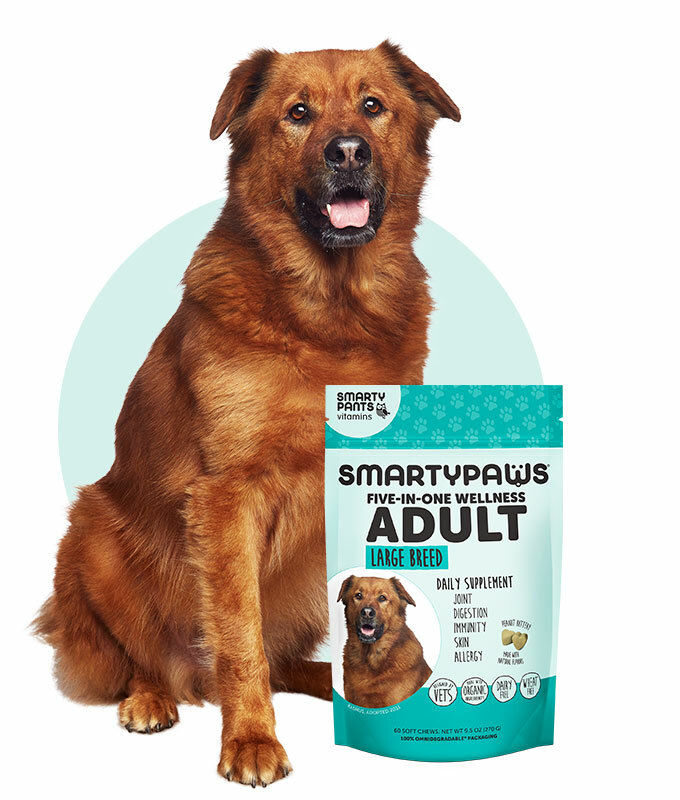 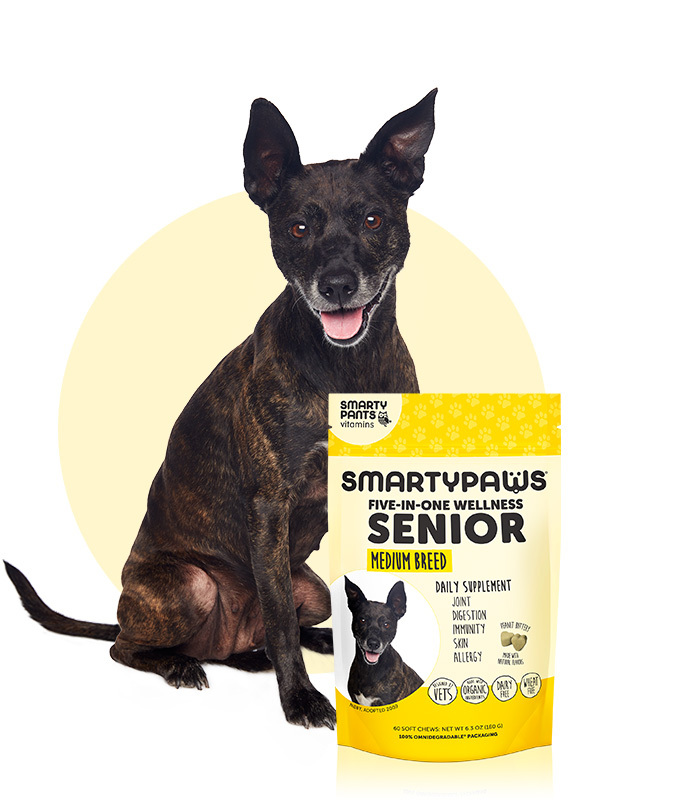 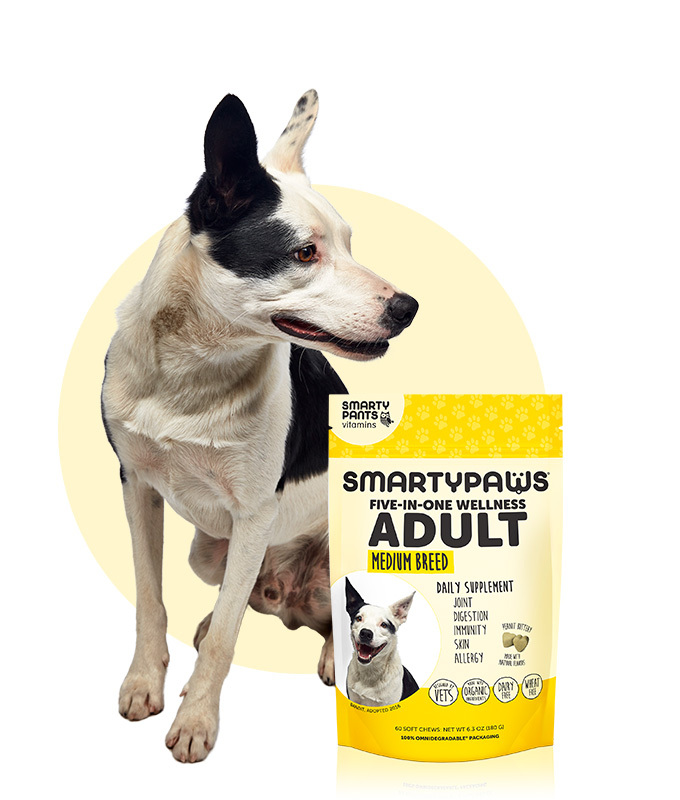 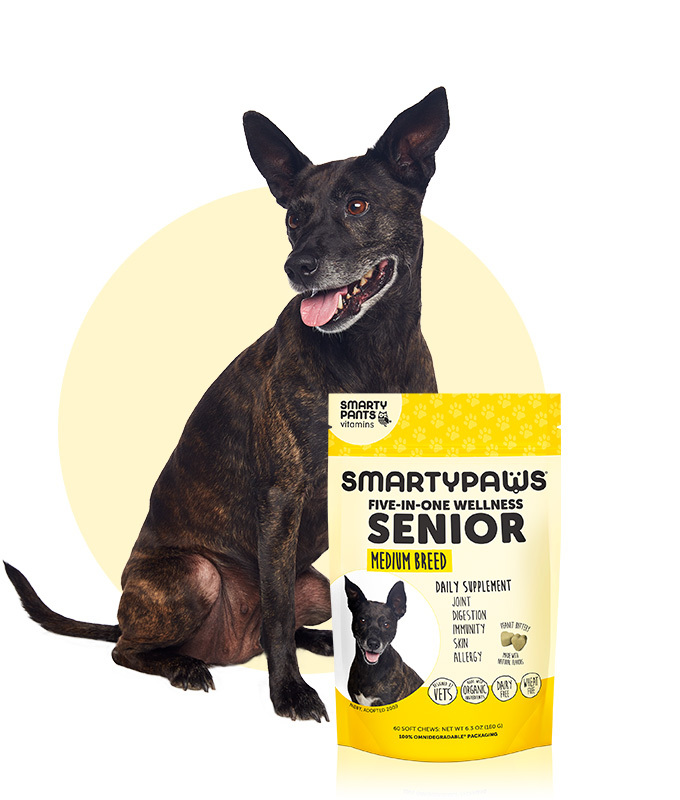 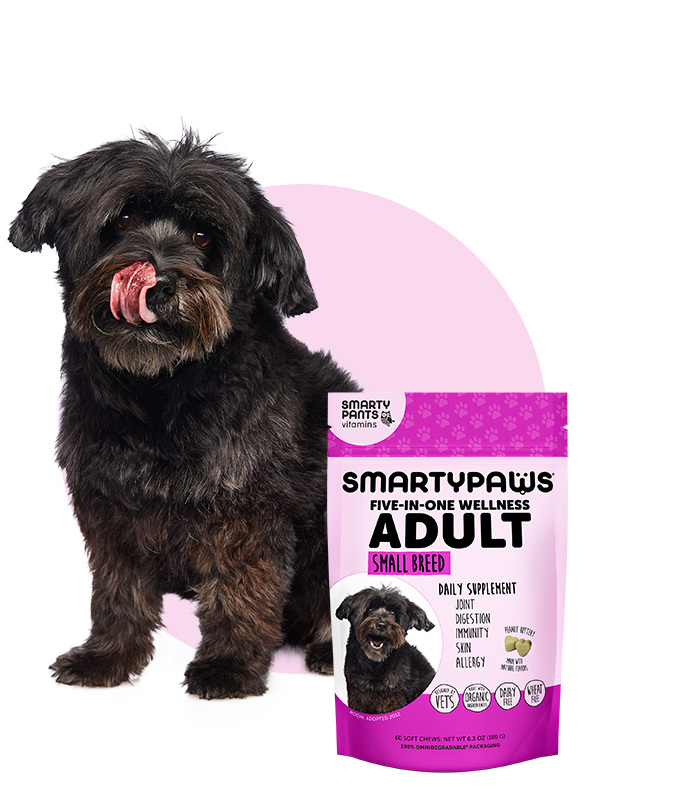 From belly rubs to endless games of fetch, SmartyPaws support hip, joint, gut, immune, skin allergy and urinary tract health - all in 1 easy serving. 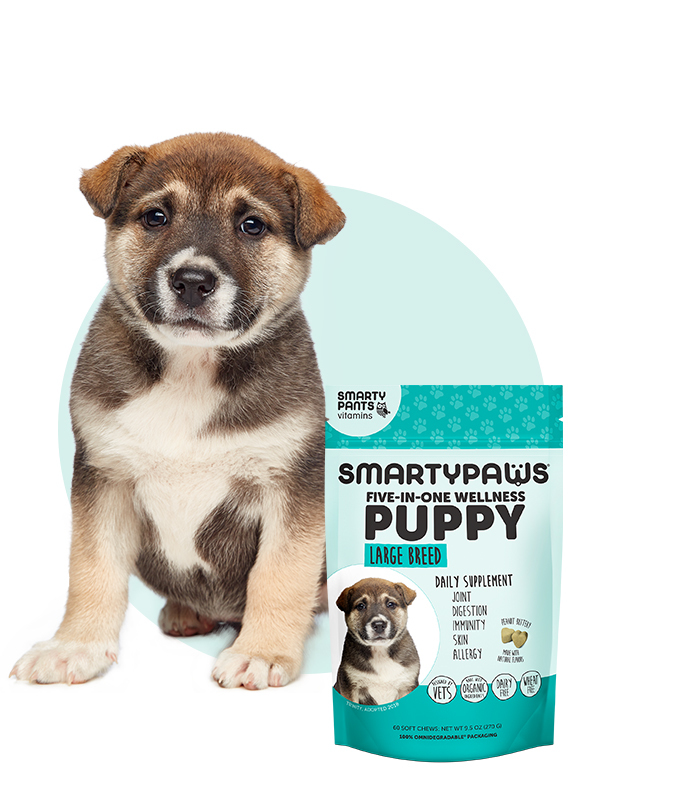 We worked with a handpicked team of the brightest minds in animal health to create a health supplement that supports a wide range of common canine concerns.